Often times we spend much more time agonizing over what we should feed our pets than we do ourselves. That is not entirely a bad thing because we are largely in control of what we eat and have at least a basic understanding of what is good for us or not. Your cat, however; relies solely on your discretion. This puts a big weight on your shoulders, particularly if your cat has any sort of health issues that require special considerations. When choosing food for your pets, it’s essential to take into consideration the effects it might have on them. Feeding your cats with dried food comes with a lot of benefits. For instance, it doesn’t require special storing conditions. Moreover, it usually comes in a healthy recipe that provides your cat with a higher level of energy and much-needed nutrients. It also helps your pet’s teeth become stronger and healthier. If your cat is picky about what it eats, then you should know which brands provide you with the healthiest options. Our regular updates insures that our readers are informed on the best products on the market today! With so many choices to choose from, it’s difficult to figure out which is the best brand for your furry friend. Fret not though, because we have sifted through the long list of various cat foods and come up with some of the best out there. This list comprises all different styles and price ranges so you will surely be able to find something to fit your lifestyle and budget. While choosing the best food to feed your cat isn’t easy, maybe we can at least help to simplify the process a little bit. When a celebrity who is known for or because of her cooking makes a dry cat food, it is intriguing. If she is someone who can make great meals for humans, she should be able to do the same for your feline friends, right? That is definitely the case here. She makes a variety of recipes, but we chose to highlight this one. Salmon is such a great protein for the cat (and humans) and this recipe is made with your cats best interests in mind. The first ingredient in this dry cat food is salmon. If you’ve done your research you know that you want a dry cat food that has a whole protein first ingredient. Your cat needs more protein to thrive, especially if they are really young or old, and this one fits the bill. 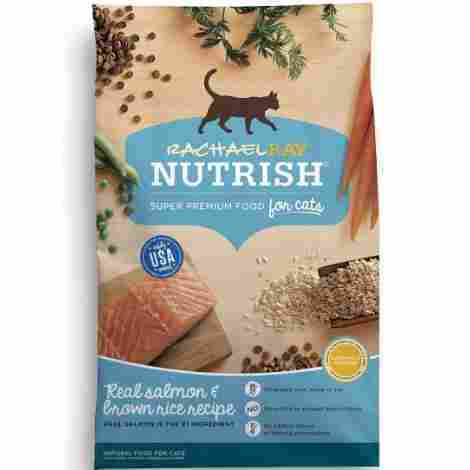 Plus, Salmon is an excellent source of Omega 3 Fatty Acid which helps to support your cat’s skin and coat. If you are someone who owns a pet, chances are that you are touched when you see other pets suffering. A portion of every dry cat food sale made goes toward the Racheal Ray Foundation which helps animals in need. Millions have been donated through this cause and if you choose to buy Racheal Ray Cat food, you are also helping animals in need. The simple fact of food you is that you aren’t going to get the best food you can for your cat at a small price. This is true for most food items, and cats are not exempt. This is a semi expensive cat food, but it does have salmon as the first ingredient and also boasts that it is made from real ingredients - which cost more than filler. Overall, this food is worth the extra cost and your kitty will appreciate it. Everyone knows that science is how we learn and discover new things. So, naturally, we can expect a food with “Science Diet” in the title to have a solid background and understanding of what is the best thing we can feed our cats. Hill’s Science Diet Dry Cat food is just that. They are experts and millions of cats can attest to the quality of their food. Hill’s Science Diet as a whole is the most recommended food by veterinarians according to annual surveys - and this dry cat food falls under that umbrella. The Vet is where you take your kitty to be healed when sick and if the doctor says this is what they should be eating, then there is probably something to it. When developing the dry cat food as well as other products, Hill’s has a large team of Veterinarians, Scientists, and Pet Nutritionists ensuring that all the right ingredients are included. There is plenty of protein (always first ingredient! ), all natural products, and a blend of vitamins, minerals, and amino acids to ensure your cat lives a long and healthy life. You pay for quality and that is absolutely the case here. However; if your feline’s health is a top priority then you won’t even bat an eye when it comes to shelling out the money for this Dry Cat Food. This is one of the best options out there and you will see the positive improvements in your cat. 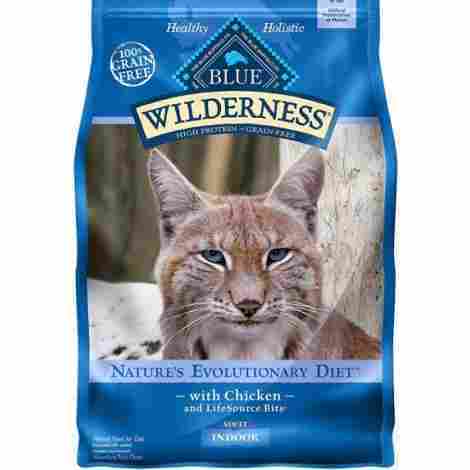 This blue wilderness dry cat food is full of protein and contains no chicken by-product meals, no corn, wheat or soy, and no preservatives. This is among the best types of food you can give your cat. 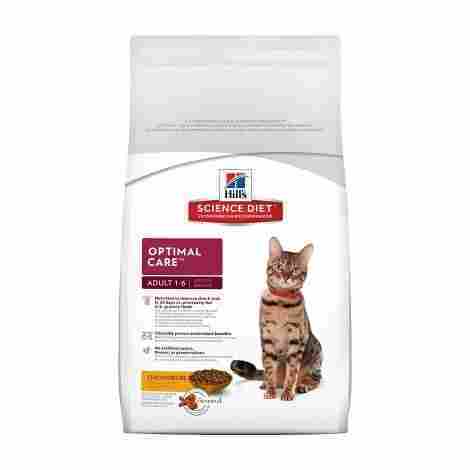 It offers well-balanced nutrition and will help your feline to function in her prime. 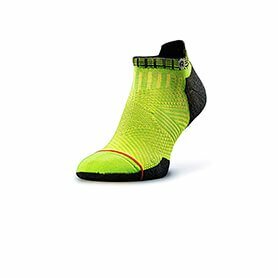 She’ll run and play and feel great all while doing it. Say goodbye to funky poop, dander, and irritable skin. A unique feature of Blue brand dry foods is that they contain a two-part system. There are all of the quality natural ingredients - chicken, sweet potato, etc. These are enhanced with a blend of vitamins, minerals, and antioxidant-rich kibble that is cooked at a different temperature to avoid degradation and preserve as many nutrients as possible. The kibble found in this dry cat food is smaller than others which helps to make it easier to chew and digest - which is important because your cat will love the flavor so much there is a good chance he’ll be inhaling it. This dry cat food is definitely among the more expensive on this list. However; it is well worth the extra money that will be spent. Your cat will look and feel better and very likely be eating less as this food is far more likely to fill it up than cheaper varieties. The results will have you happy you purchased this and you won’t hesitate to go back for more. 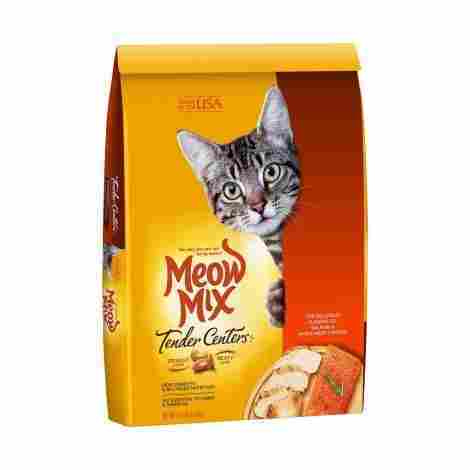 Meow Mix makes a very tasty dry cat food that your cat will love. Cat’s love the dual texture and the meaty flavors and will happily eat it. It contains enough nutrition to keep your cat happy and healthy - adult or kitten. One of the greatest things that makes cats love this dry cat food over others is the dual texture. It has a crunchy outside and a meaty inside. Good texture can go along way when deciding if you like your food or not, even if you are a human, and this dry cat food does just that. Unlike some of the more expensive and higher end brands, Meow Mix does a great job of making their dry cat food actually taste good to your cat. There will be very little shunning of food here. They have a variety of delicious, meaty flavors that will keep your cat coming back for more day after day, month after month. This is one of the cheapest dry cat food options on our list here. As mentioned in other reviews, you really get what you pay for in cat food and this one is not the highest quality cat food listed. However; it does a good job of getting enough nutrition in to keep your cat healthy and they won’t have any problems with digesting it and will love the taste. If you are on a money crunch or have a really picky eater, this is a great option. This Purina Beyond Grain Free dry cat food is an excellent compromise between the quality of more expensive brands and the price of less expensive ones. It is grain free which is really the best thing for your cat as they are naturally carnivore. Real, whole meat is the first ingredient no matter the flavor and there is no corn, wheat, soy, or gluten to be seen. Do you have a kitty that stinks no matter what you do? Bless its little heart, the smell of the litter box is nearly impossible to bear? The solution to this problem may very well be in the food you are feeding them. Going with a grain free, gluten free option may, like this one, may clear those issues completely and have your home smelling much better all around. Purina goes through a lot of hoops in order to ensure that the food you feed your cat is the best. They have in-house nutritionists who specially formulate the recipes and all food is produced in their warehouses in the United States. No outsourcing or any of the problems that may arise with that. This is one of the rare exceptions where you are getting a quality product at a cheaper price than would be expected. It is still more expensive than some of the cheapest options found here, but not nearly as expensive as the premium options. It strikes a promise prices and still manages to give your cat a quality cat food that will reap similar benefits of a more expensive variety. This is one of the best brands you can choose when it comes to dry cat food. It contains chicken, turkey and garden greens. Not only is it tasty, but it’s healthy as well and helps improve digestion. If your cat eats too much hair, Iams Proactive will help reduce hairballs. What’s more, it is ideal for overweight cats. 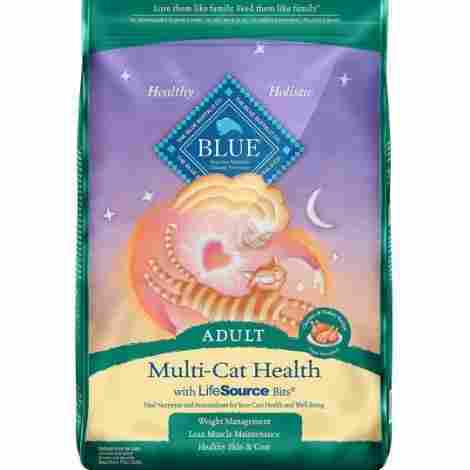 So, if you want your cat to have a healthy and balanced diet without losing its energy, this is a great choice for you. Compared to its competition, this dried cat food is obviously less fat. The amount of fat is reduced with 10%. Therefore, it provides your pet with all the essential proteins and nutrients. Even though this food contains more ingredients such as turkey and greens, the most important one is the chicken. This ingredient is truly healthy and high in protien. 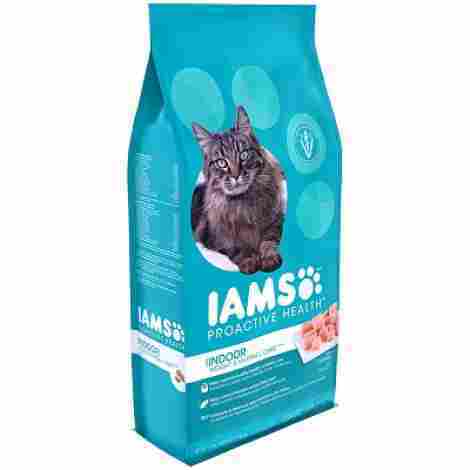 IAMS Proactive Health Dry Cat Food is a real bargain and that’s why it received rave reviews from costumers. Therefore, it’s highly recommended especially for cats whose owners want the best but are on a budget. Do you have a kitty with health issues? Or perhaps just want to expose them to minimal ingredients? This Natural Balance Limited Ingredient Dry Cat Food does just that. There are very few ingredients comparatively and they are largely high quality so your cat is only getting what is necessary and nothing else. 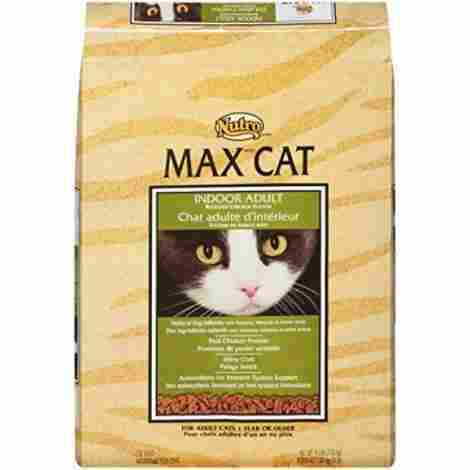 It comes in several different flavors, is grain free, and provides complete nutrition for the adult cat. This dry cat food is made only with premium protein and carbohydrate ingredients - largely green pea and either chicken, salmon, or duck which mostly comprise the top five ingredients in various forms (chicken fat, pea protein, etc. in addition to the whole pea and chicken listed first). It is an excellent alternative ingredient source if your cat has allergies or other issues and provides limited exposure to ingredients. Natural Balance does a wonderful job of finding alternative sources of carbohydrates so that you don’t need to feed your feline friend any sort of grains. Green pea is a great, healthy alternative that, in combination with the other ingredients, will provide your cat everything they need to live a long and healthy life. For the most part, this food is largely cost effective. It is a premium brand at a premium price, but not as high as some of the others can get. It tastes good so your cat will eat and enjoy it, but it also serves a great purpose if you have a cat with a sensitive stomach. If you fall into that category this is a no-brainer. It is a good option for all cats, however, and you won’t be disappointed that you spent a good amount of money here. Blue Buffalo is the only brand that makes our list twice. You know it has to be good if it makes two different dry cat foods that warrant a spot in our top ten. They actually have a variety of different dry cat foods, almost all of which are quality and will serve your cat well. This one specifically is formulated for multiple cats and does include grains in the ingredient list, though not until the 6th ingredient. Only the best ingredients are used in this dry cat food. There is high-quality meat that your cat(s) crave and need following by wholesome grains, fruits, and vegetables that all work together to form a well-rounded diet. This food also includes LifeSource bits that add in essential vitamins, minerals, and amino acids. They say that you can judge a food by the first five ingredients listed. This is where the bulk of the dry food is formed, so what you should pay the most attention to. In this particular Blue Buffalo dry cat food, all 5 of the first ingredients are a meat source in some way, shape, or form. You don’t get anything besides meat until number six - which is whole ground brown rice. Just like in the human food world, something that is made of mostly meat comes at a higher price than something comprised mostly of carbohydrates and that is definitely the case here. However; it is a price worth paying if you want to give all of your cats the best food you can get and you won’t think twice about paying for it. 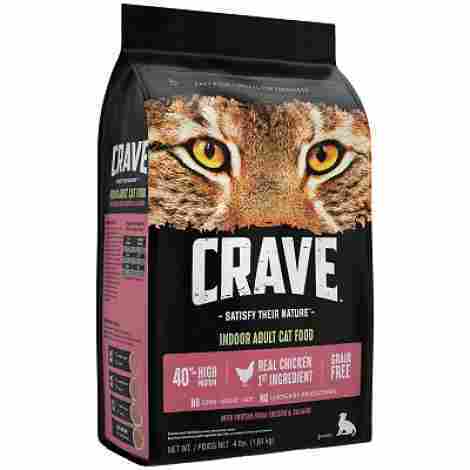 Another good option when looking for dried cat food is Crave Protein. It gives your cats the energy and nutrients they need, no matter what age they are. It consists of quality ingredients and is perfect for a long and healthy life. This recipe is designed to improve muscles and the immune system. Apart from this, Crave Protein is prepared so that its taste fits the cat’s natural diet. Therefore, it’s likely to become your cat’s favorite food. This food is ideal for cats kept indoors for a longer period of time. So, if you don’t have enough time to spend outside with your little friend, don’t worry, they’ll get all the nutrition it needs! In order to satisfy the consumers and ensure a healthy choice, this company makes you sure that the cats don’t eat by-products. So, if you choose food made of chicken, there’s no chance that you’ll find out that chicken is just one of the ingredients. One of the best things about it is that it comes in two variants: for adults and for kittens. So, you won’t have to worry about feeding incorrectly your pets if you read carefully the instructions. Nutro Max makes a great dry cat food that will have your cat begging for more. 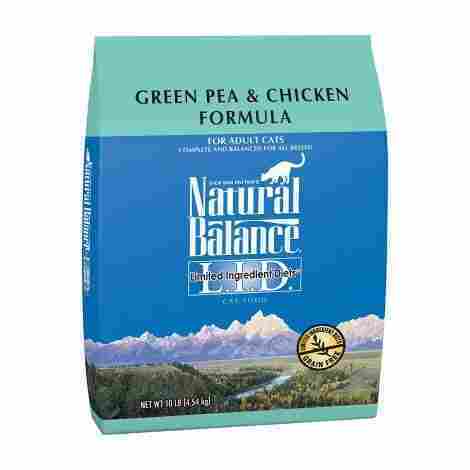 It is delicious and nutritionally well balanced with chicken as the first ingredient. It will keep your kitty fully functional and energetic. A problem that many indoor cats face is hairball management, They swallow them much more frequently than outdoor cats and need the ability to pass them. There is oat fiber, tomato pomace, and rice in this food specifically for that purpose. It helps hairballs to pass gently, causing cat far less grief. This dry cat food will go a long way in ensuring your kitty’s digestive system is functioning just as it should. It is made of all real, natural ingredients that are highly digestible. In addition, it is fortified with vitamins and minerals to ensure they are getting everything they need. This dry cat food falls right about middle of the pack. It is a quality product that really should probably cost more than it should. Like the Grain-Free Purina mentioned earlier, this is a great compromise if you’re looking to feed your cat the best food you can but don’t want to break the bank doing so. You don’t lose much quality here compared to the premium brands and it comes at a lower price. Your feline friend is one of your best friends. They are always there for you when you need them, purr and are excited to see you when you get home, and they also depend on you to help them meet all of their dietary needs. Choosing which food to feed them is no small decision – especially if your cat has any sort of special dietary needs. So, how do you go about knowing which is the best and how do you make the right choice when inundated with a see of different types and brands of dry cat food? While it may not be entirely obvious, but maybe should be, ingredients really make or break a food. The quality and quantity and make up of your cat’s food will determine a lot that goes on in their life. It can affect everything from the way they poop to the way their coat looks. Vision and dander alike are also affected simply by the food that they eat. Not only that, but the price of your cat’s dry cat food will vary largely based on the quality and distribution of the ingredients – much like human food does. So, how do you judge the quality of your cat’s food? Ingredients on cat food are listed in order of quantity. There is more of the first ingredient listed than any other ingredient on the list. The second ingredient listed has the second highest quantity in that particular food. What you really want to look at are the first five ingredients. They largely comprise the food and while there are small quantities of the rest of the ingredients listed, they are really pretty minimal after you get past the first five. The premium foods that are really best for your cat will always have protein as the first ingredient. Cats are carnivores by nature and require a good deal of protein. More than anything else, really. If you think back to cats before they were domesticated they certainly didn’t spend their time eating wheat and barley. No, they were hunting and catching their prey and eating that. While today’s cat has slightly different nutritional needs, they really haven’t changed all that much and protein still needs to be a big part. At the very least, protein needs to make the top five, but it is even better if a whole protein source – not a meal or derivative – takes the number one spot. Your cat is also well served if all ingredients are all natural and easily digestible. This will go along way to digestive health, and overall health. There should also be some sort of vitamin and mineral supplementation. Even better if there are Omega Fatty acids, amino acids, and taurine as well. If you try to take as much note of what your cat is eating as you would your kids, then you’ll be doing okay. It is important to note though, that not a lot of the super healthy foods taste very good and will be shunned by your cat. That obviously varies from cat to cat and food to food, but don’t be surprised if your cat has that reaction. If your cat needs to gain weight or simply needs to eat something or mix with something to get him to eat the good stuff, most of the less expensive foods seem to be better loved. Much in the same way that cupcakes are better loved than Brussel sprouts. 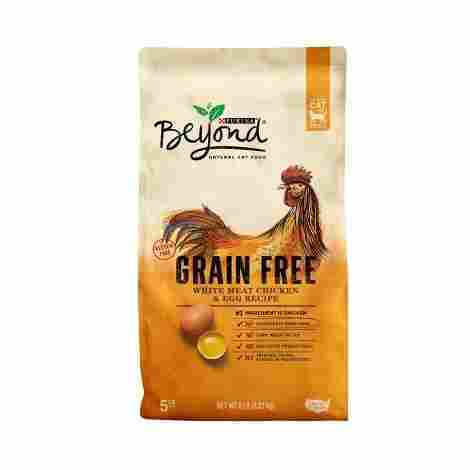 Grain-free diets are all the rage for people as well as for animals. Which makes sense, as we tend to feed those we take care of in a similar manner to how we feed ourselves. Is having a grain free diet essential? Maybe not, but there is some place for it in the cat world. Less grain mimics a diet that is more like that which a cat would encounter in the wild. Often times, cats who are fed a grain free diet seem to have a healthier GI system. Bowel movements are more solid and consistent and less throw up is involved. However; there are many millions of cats who thrive on grain-based diets. Often times, grain-free diets are recommended as a way to help improve symptoms your cat may be having – itchiness, trouble with diarrhea, etc. If you are having issues, consult your vet, but this may very well help your situation. If you cat can easily digest grain and doesn’t seem to have a problem, many good carbohydrates and even limited protein can come from quality grain sources. They shouldn’t simply be called the enemy and thrown out but used as more of a troubleshooting diet. It should also be noted that grain free does not mean carb free and if you have a diabetic cat or one on a carb restricted diet, don’t automatically assume that a grain free diet is your answer. Potatoes still contain plenty of carbs. Make sure that you fully do your homework reading labels if you fall into this category. The cost of dry cat food can and will vary widely. It is different from place to place and definitely different from brand to brand. As in many things in life, you really get what you pay for in cat food. The more money you tend to spend, the better quality the product seems to be. Usually, the foods that cost more have more meat or less processed products or fewer grains, or a combination of all of the above. Conversely, the less expensive a cat food costs, the less protein, and more processed products it seems to have. Are you doing a disservice by feeding your cat a cheaper food? The answer to that is a tough one and one that you will have to reckon with yourself, ultimately. But, we did include some of the cheaper options available on this list because they are widely loved by many. There are many cats that thrive just fine on a grocery store variety of dry cat food and never have any problems. If you and your cat fit into this group, then you’re doing okay. However; if your cat has any sort of skin, coat, itchiness, urinary, or bowel issues there is a really good chance those would be resolved simply by choosing a better quality food. Q: What percent is protein? A: That largely depends on the brand and type of food. A good rule of thumb is the more protein ingredients found in the first 5 ingredients, the higher the protein content. Q: How long does a bag last? A: That varies based on how many cats you have, how much they eat, and how big of a bag you buy. For best results, follow standard feeding guidelines and ask your vet if you have any questions. Q: Which flavor do cats tend to favor? A: The depends on the cat’s individual taste buds. Q: Which dry cat food is the healthiest? A: This depends on your exact definition of healthy. Generally speaking, whole, quality ingredients are better and the more of those you have in the top 5 ingredients, the better. Q: What dry cat food do vets recommend? A: A very popularly vet recommended food is Hill’s Science Diet, but they may recommend something different based on you and your cat’s individual needs. Q: What dry cat food do cats like best? A: The seemingly most popular brands on this list are Meow Mix and Natural Balance. Q: Is dry cat food better than wet? A: Again, this is specific to your cat’s requirements. If your cat drinks adequate amounts of water, dry is great. If your cat doesn’t hydrate well, then we may be a better option. Or a combination of the two works great as well. Pet Care RX, Is Grain Free Cat Food a Good Choice?